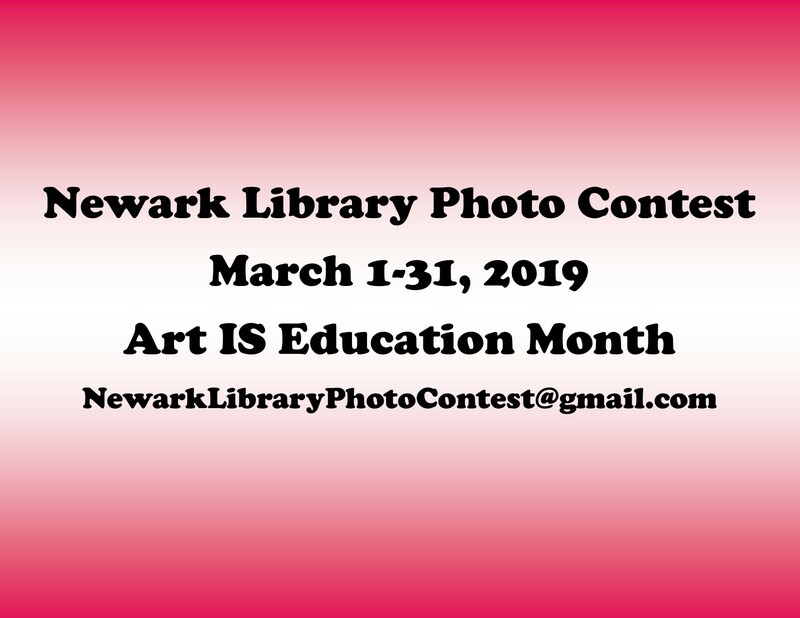 To celebrate Art IS Education Month, this year Newark Library is holding a photo contest. The theme for the entire month is "Community Faces, Community Places." You may enter in any or all of the categories, but may only submit one photo for each category. A Day in the Life of Newark: take a photo that represents life in Newark CA to you. Book category: take a photograph that includes or illustrates a book in some way. My Life: take a photograph that reflects or represents your life in some way. You choose! These are broad categories to encourage your creativity. All entries will be shown on a TV display in the library. Winning photos in each category will be printed and hung in the library. Please include your name and age bracket and identify the contest category for each photo you submit.